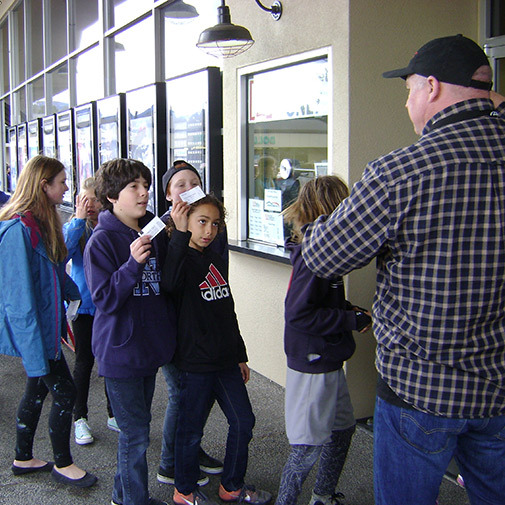 AIFF offers blocks of tickets to school groups for the Ashland Street Cinema, where we curate school group programs just for your students to experience as part of the regular school day. Our staff will be happy to work with you on ticketing arrangements. All school group tickets (students & adult chaperones) will be sold at the student ticket price. Theaters will be filled on a first-come first-served basis. 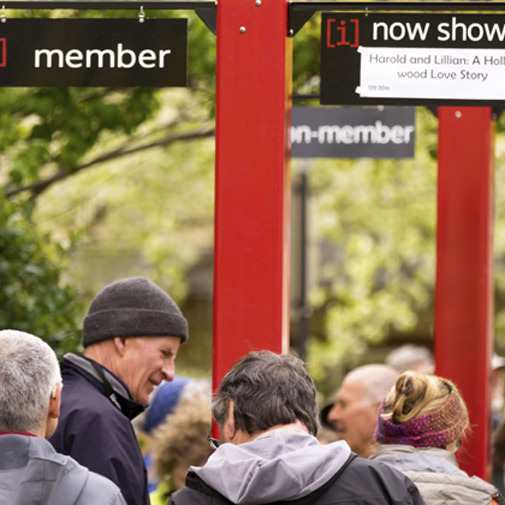 All ticketing inquiries can be sent to education@ashlandfilm.org. Teen Press is a movement connecting students, educators, and local communities and helps them discover and share their stories. 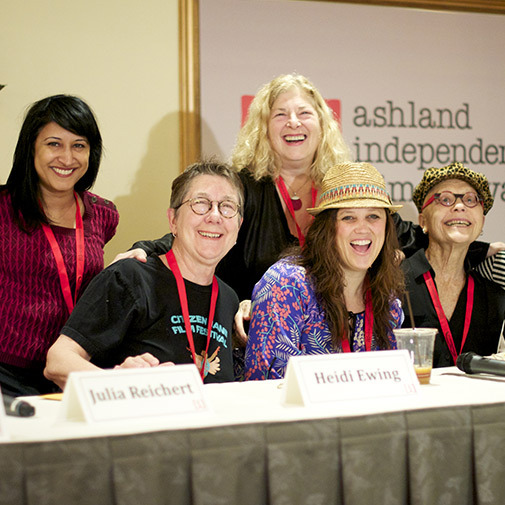 Born out of the bond between humans and storytelling, Teen Press is devoted to helping teenage students discover and sustain excitement about who they are and why they exist. Emboldened by camera & microphone, students use video journalism - and live! – person to person relationships to uncover stories all around them. Through that process, students discover the everlasting power and importance of their own story. 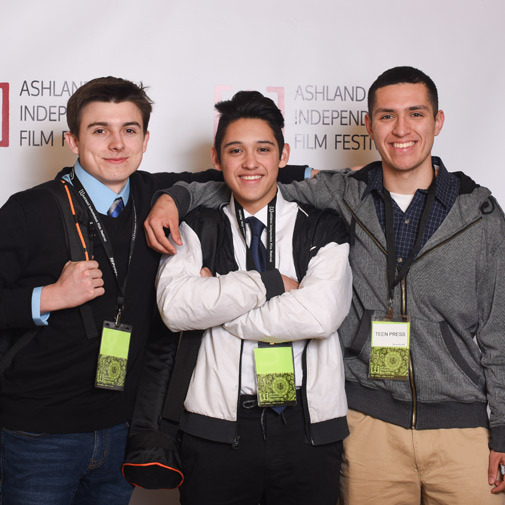 This year teens from Crater and Ashland High School participated in the AIFF Teen Press. 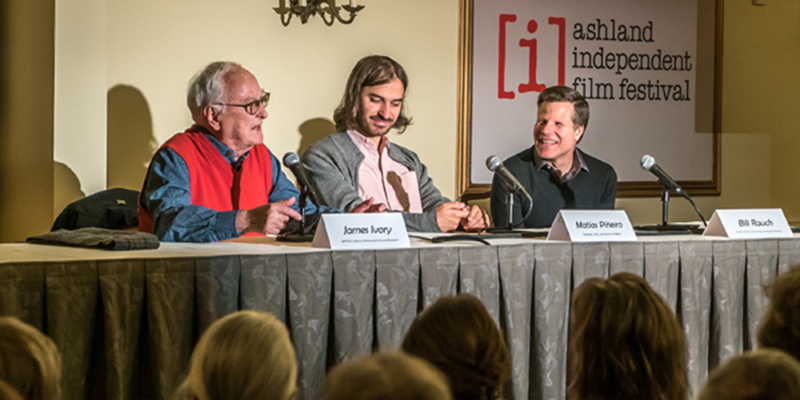 Festival in the Schools is a program that takes guest filmmakers, lecturers and artists into local schools in the area to speak with students about their work, the industry and what it takes to be a filmmaker and/or director. 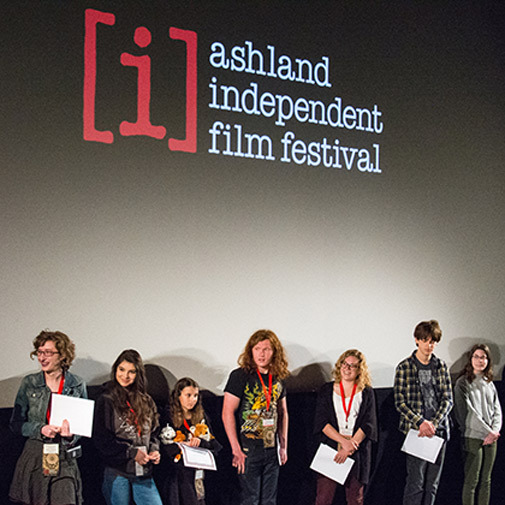 In 2018, AIFF seeks to work with schools in Ashland and Medford to take film directors from both AIFF and Varsity World Film Week in October. Past school visits include Ashland High School and Crater High School. 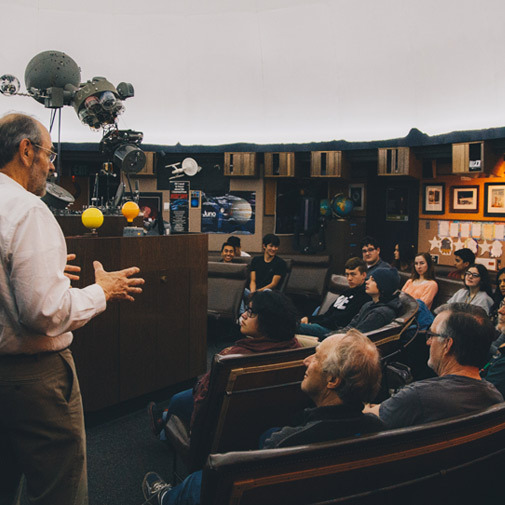 In addition, AIFF offers CineSpace, a curated film screening during the festival along with a visit from a NASA educator who offers in-school presentations to elementary schools and students at North Medford and South Medford High School’s planetarium. For more information email education@ashlandfilm.org. 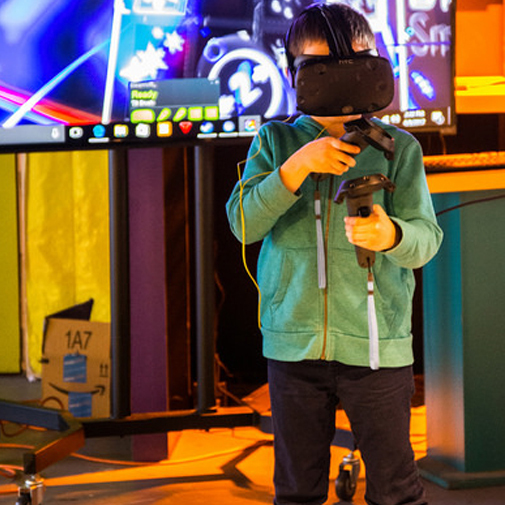 Join us for a day of hands-on filmmaking activities and presentations geared towards families and kids six and older during our annual film festival.